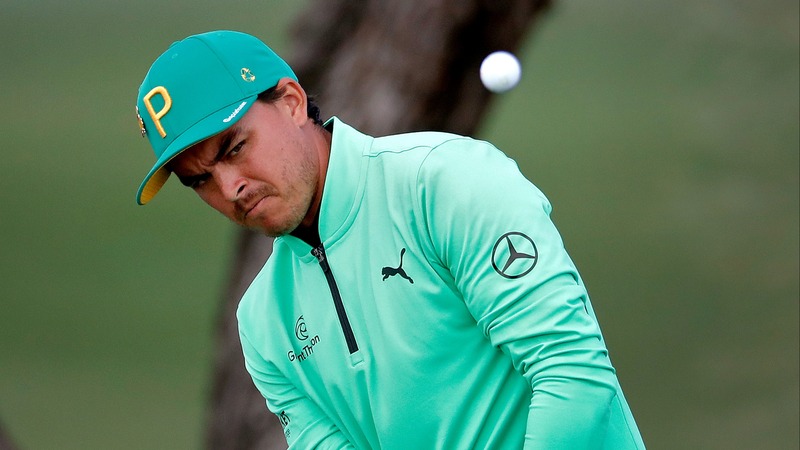 Rickie Fowler has a four-shot lead entering Sunday, but he's still a stunning value bet according to the Waste Management Phoenix Open odds ahead of the final round. Ryan Wooden is a full-time sports writer based in Chicago. In addition to serving as weekend editor for BetChicago, Ryan is on staff at SportsLine.com, a premium gambling and fantasy site from CBSi. Previously, he's been an editor and writer for Cox Media Group and FanRag Sports.